You can be sure that not all cities have a reliable transport system that will get you home after you have had an eventful night out. Be that as it may, you have no reason whatsoever to drive yourself home after you are drunk simply because your preferred driver went home. This will not convince a judge of your innocence. 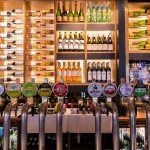 After your drinking spree, you are likely to see some unmistakable blue and red lights in your rear view mirror. As soon as you see the lights, it is possible that you will not be sure of the kind of tests that the officers will use to determine if your legal blood alcohol limit has been exceeded, yet you are driving. 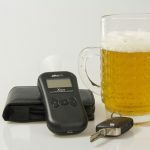 Find a discussion below of some of the standardized sobriety tests that are performed to determine if you are fit to drive. These tests are sometime referred to as roadside sobriety tests. They are mainly used to help in enforcing DUI laws. 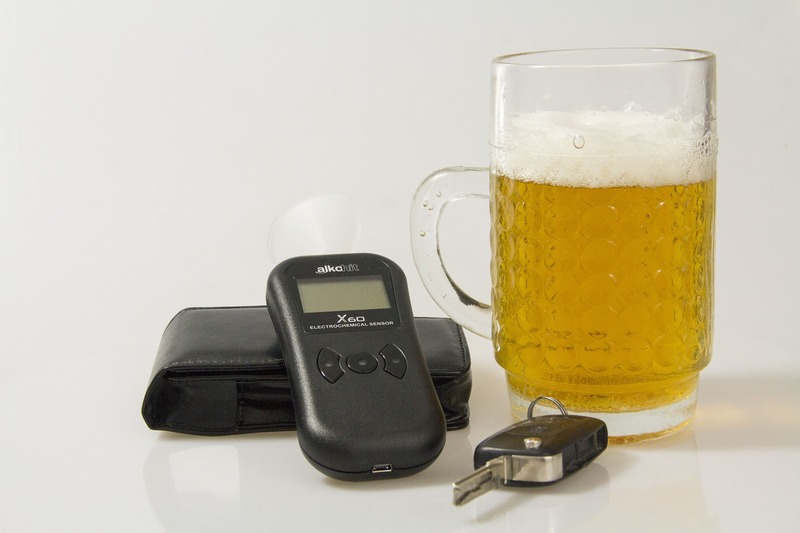 The tests come before the renowned Breathalyzer tests. 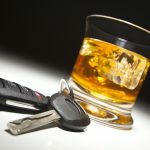 If a motorist is suspected to be cognitively impaired or driving while drunk, the traffic police officer will perform sobriety tests that are comprised of three parts. 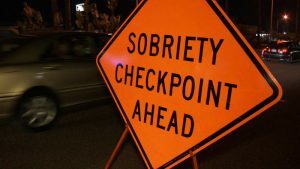 The tests help the traffic officer to understand the suspect’s physical ability, body balance, level of attention, and an array of other factors that the officer may deem fit to check if the suspect was driving while drunk. 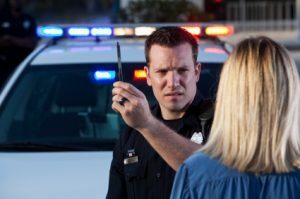 Once the officer has observed the performance of the suspect on the field sobriety tests, he or she will record the performance so as to use it as evidence in case of a DUI case. The sobriety tests are conducted to give the traffic officer reasonable grounds to arrest the person suspected of driving under influence. 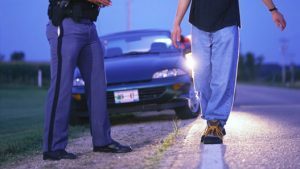 The National Highway Traffic and Safety Administration (NHTSA) is credited with endorsing the Standardized Field Sobriety Tests (SFST). The tests consist of one-leg stand (OLS), Walk-and-Turn (WAT), and horizontal gaze nystagmus (HGN). This test is very commonly administered. 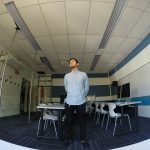 It is aimed at testing the ability of the suspect to complete some given tasks with divided attention. The suspect is required to take nine steps heel-to-toe, turn on a single foot, and do the same in the opposite direction. A person suspected of driving under influence is required to stand on one foot, with the other preferably six inches above the ground. He or she should do this for 30 seconds. If he or she sways while trying to balance or uses his or her arms to try to balance, it is a possible indicator of impairment. 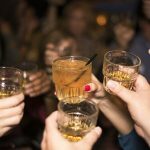 Moreover, if a suspect drops his or her foot down, he or she is deemed to be impaired. Horizontal Gaze Nystagmus is a term that is used to refer to the spontaneous jerking of the eye when the eye gazes to the side. The jerking is exaggerated when one is under the influence of alcohol. If a suspect cannot follow a moving object properly, he or she is deemed to be impaired. 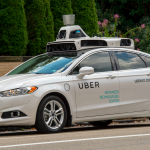 The three components of SFST are said to be 92% accurate as per the NHTSA. 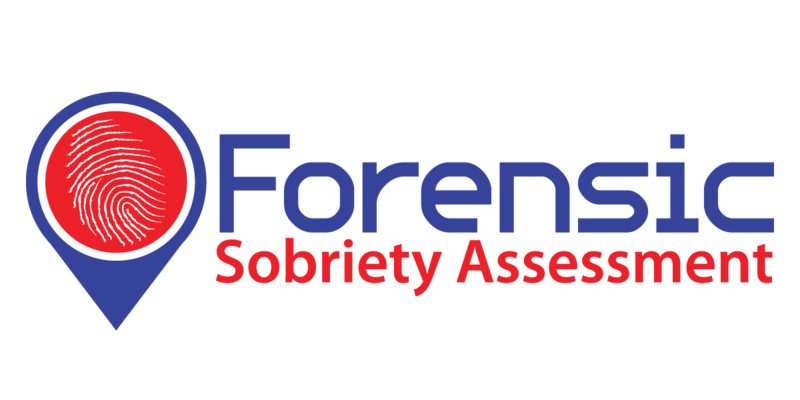 A suspect who fails the sobriety test is required to undergo a breathalyzer test to ascertain the exact alcohol concentration in his or her body before being arrested.